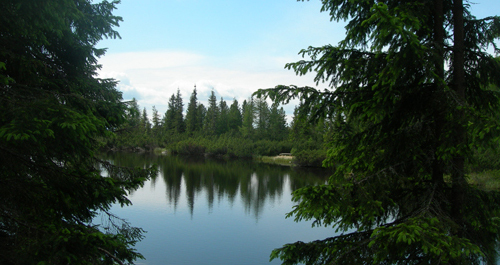 Low Tatras have an excellent summer and winter holiday resort. 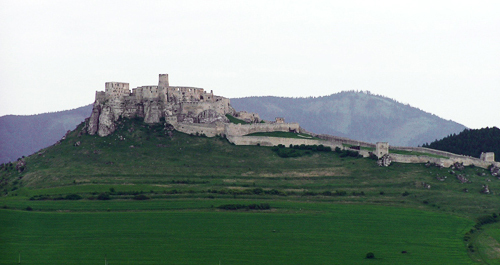 Due to their location in the central Slovakia they are easily accessible from different parts of Slovakia including Banská Bystrica in the south, Martin, Ružomberok and Liptovský Mikuláš from the west, Poprad and Brezno from the east. If you decide to travel by public transport, you can take a bus to Banská Bystrica or Liptovský Mikuláš and then take a bus directly to ski resort in Low Tatras. 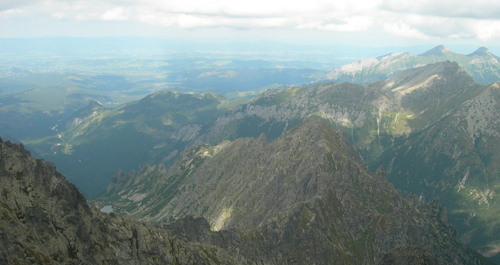 Slovakia Low Tatras offer great variety of ski resorts. The biggest and most famous ski resorts in Low Tatras include Jasná ski resort, Chopok juh (Chopok South) and Donovaly Ski Resort. 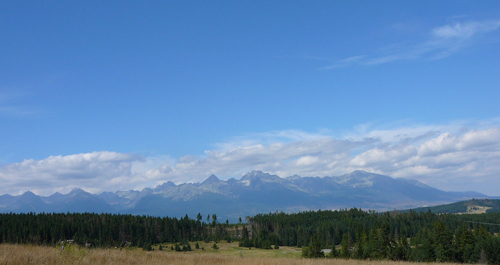 Other famous ski resorts in Low Tatras include Tále, Čertovica, Mýto pod Ďumbierom, Liptovský Ján, Závažná Poruba. The ski resorts offer high quality services and facilities and are located up to 2,000 metres above sea level.